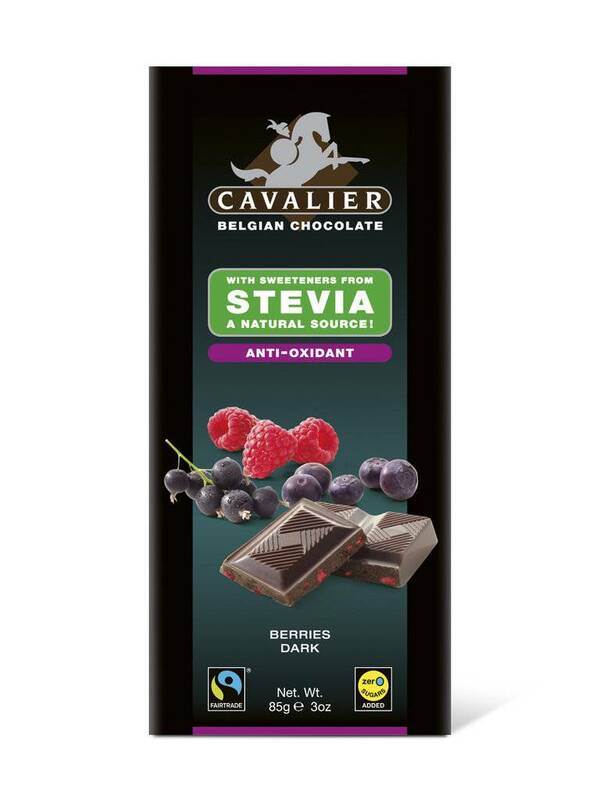 Stevia means enjoying delicious Belgian chocolate 100% worry-free. Yes, worry-free, because Stevia is a natural and healthy sweetener as part of a varied and balanced diet. May contain traces of milk proteins, wheat and nuts. Healthy enjoyment! 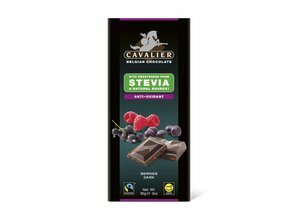 No worries indulging a delicious dark chocolate tablet with Stevia extract produced by Belgian specialist chocolate-maker Cavalier.